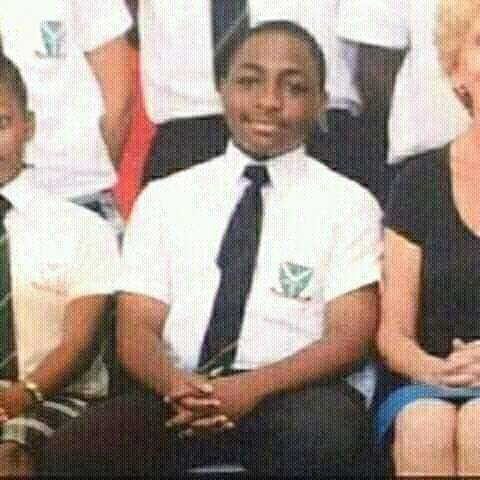 This is a distant throwback photo of OBO Davido in his secondary school days. Wow..his face hasn't changed much. 0 Response to "Checkout This Epic Throwback Photo Of Davido"